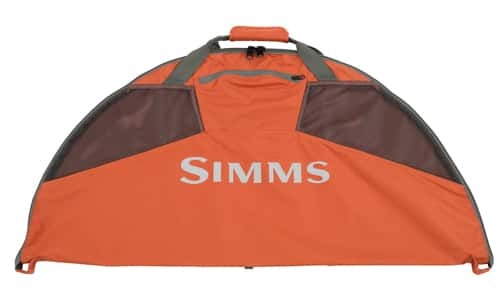 The guide-favorite Simms Taco Bag is powered by PU-coated 600 denier ballistic nylon-shell fabric, ingredients include a large circular design that swallows two pairs of dripping waders and their muddy boot companions. 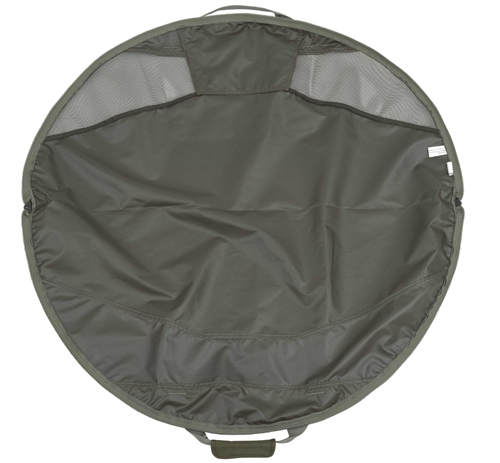 Mesh vents prevent mold and mildew. A YKK® zipper comes standard. Refinements to a piece that should be sold with every pair of waders and boots! Same price, and killer logo opportunity! Added zipper pocket & more additional mesh for quicker dry out . on 11/18/2017 Very good. Good stuff.